Sahel Shake is a reimagined Android OS experience that meets the needs of women in resource-poor contexts. Initially a winning concept in response to a GSMA design challenge, Sahel Shake was later implemented by mobile network operator Indosat in Indonesia. “Sahel” is a transliteration of the Arabic words ساحل referring to the North African region, and سھل meaning “easy”. 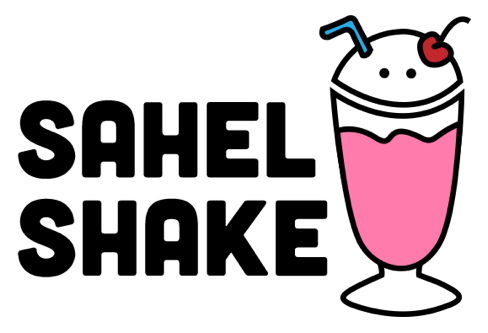 “Shake” is intended as a wink to Android’s releases named after sugary treats. Sahel Shake is the Grand Prize winning concept for the GSMA mWomen Design Challenge. The challenge objective was to re-envision the Android smartphone operating system to work better for use by women in resource-poor environments. Sahel Shake was the result of a condensed inspiration process. We conducted a literature review on interface design for low-literacy users to tap into the wealth of existing research in this area. In addition, we interviewed extended family members (as proxy users), as well as friends working with mobile network operators and Android developers so as to glean insights into the technical feasibility and commercial viability of our ideas. Sahel Shake gives women control over their phone resources, providing prominent airtime and battery management widgets along with cost-conscious phone sharing and emergency SMS features. 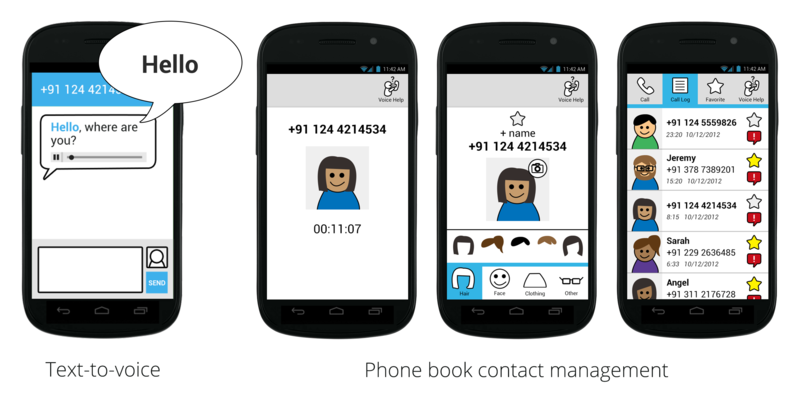 To address the heavy reliance on text input and display in the existing Android OS, which is problematic for low-literacy users, Sahel Shake offers a highly visual contact management system, and integrates voice and icons into SMS entry and delivery. Other functionality, such as a consistent “voice help” feature, helped further simplify the user experience. While at Mobile World Congress where my team presented Sahel Shake, we met with representatives from international telecommunications company Ooredoo Group who expressed interest in implementing the concept in one of their markets. Shortly after, we signed an agreement with their operating company in Indonesia, Indosat, to hand over the intellectual property rights to Sahel Shake, and support them through its implementation. Following that, my team created detailed User Interface (UI) documentation in order to inform the development of a functioning proof of concept. As Indosat’s development team was releasing the initial versions of the prototype, we assisted with remote testing, bug tracking, and creating a library of all visual assets needed. As Indosat was preparing to release the prototype for public use, I went to Indonesia to test the latest version with potential users. I focused particularly on ensuring that my team’s initial market-agnostic concept was more adapted to the local context. 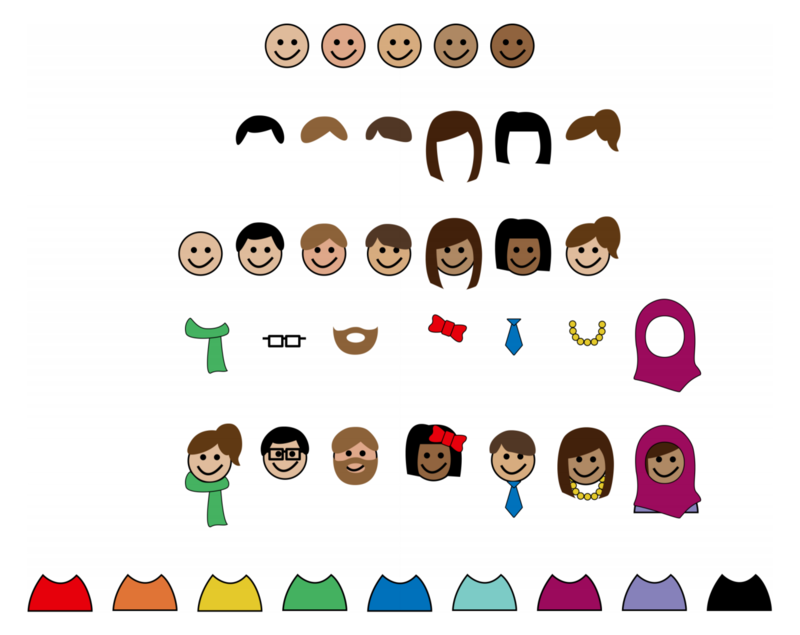 For instance, the icon-based contact management system needed to include a headscarf option for Muslim women. While giving away our design to Ooredoo was initially motivated by our desire to see the concept brought to life and our lack of capacity to do so ourselves, losing control over the final result proved to be hard. Since my in-country visit to Indonesia, the concept for Sahel Shake (now Wobe) has experienced a significant pivot, and has become a micro-business app allowing anyone with a smartphone with Internet access to start a business by selling prepaid phone airtime, utilities payment vouchers, and bus and train tickets. 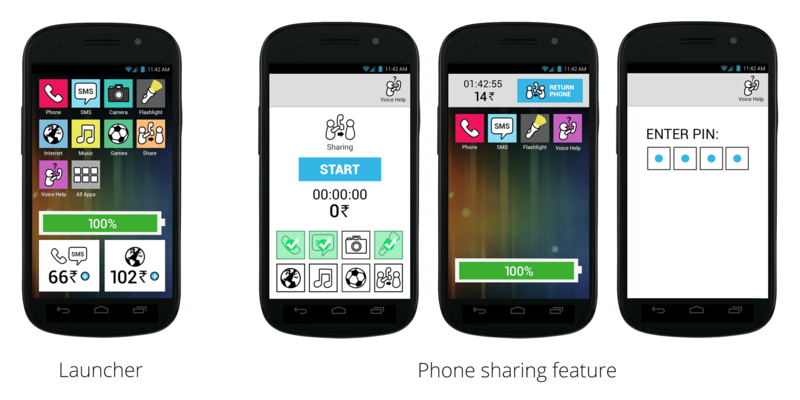 GSMA Blog: "Interview with our Design Challenge Grand Prize winner." 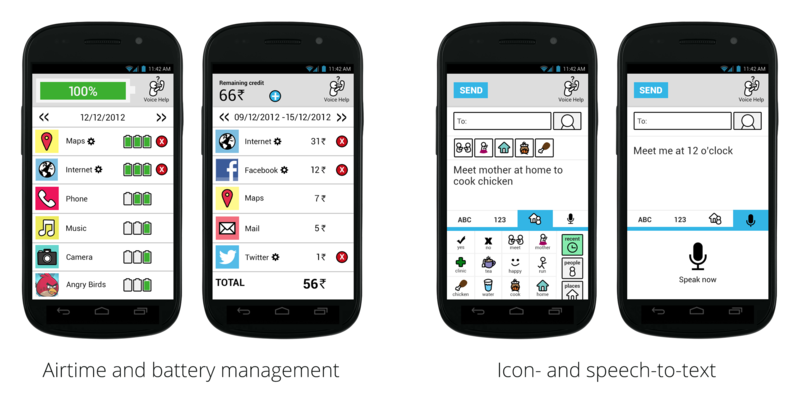 SmartChimps: "Sahel Shakes Up Mobile Design."